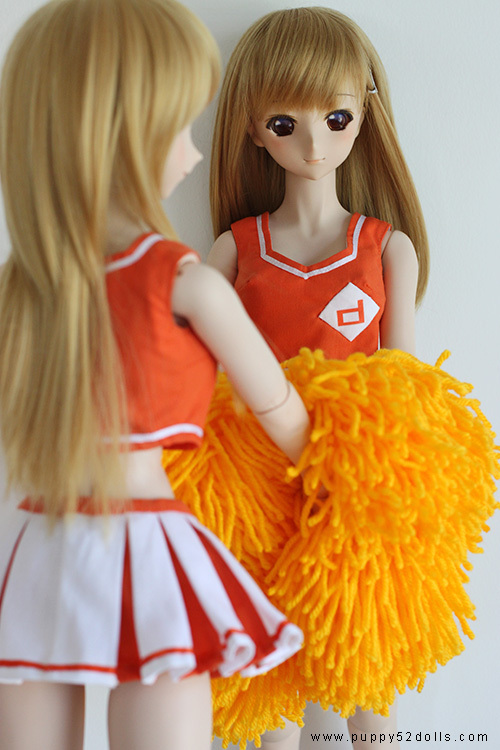 One of the girls is wearing the test version, and the other the final version… :P Can you tell which? 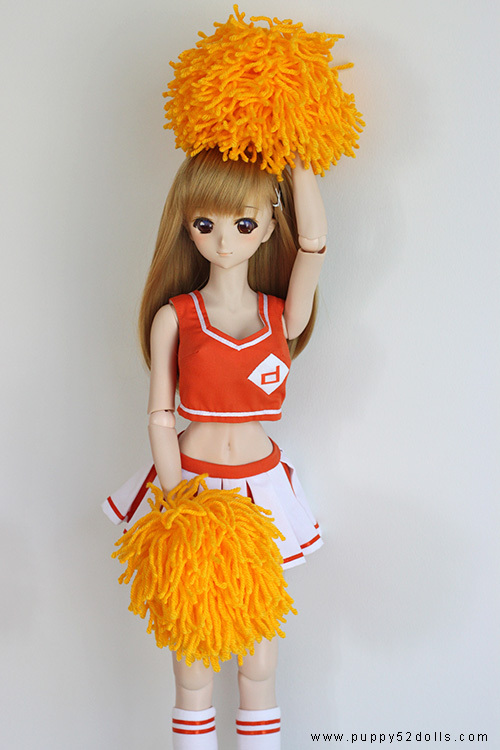 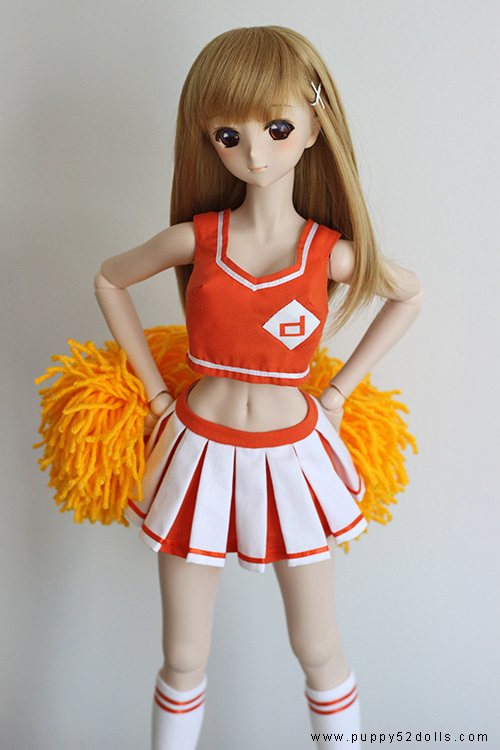 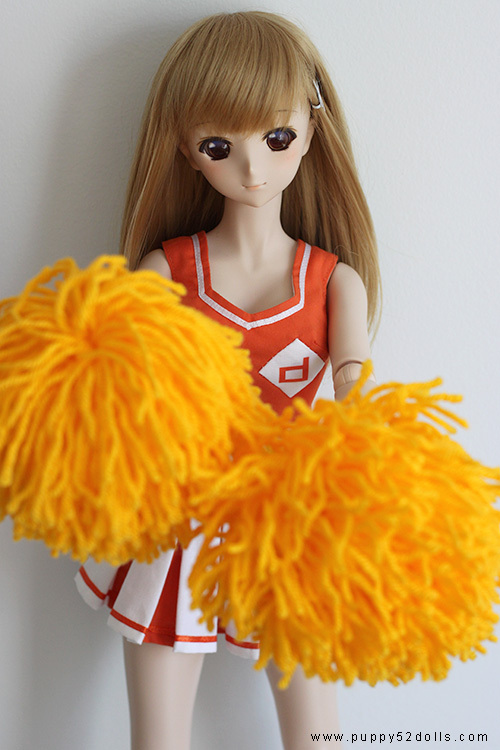 Aki is so cute as a cheerleader ne? 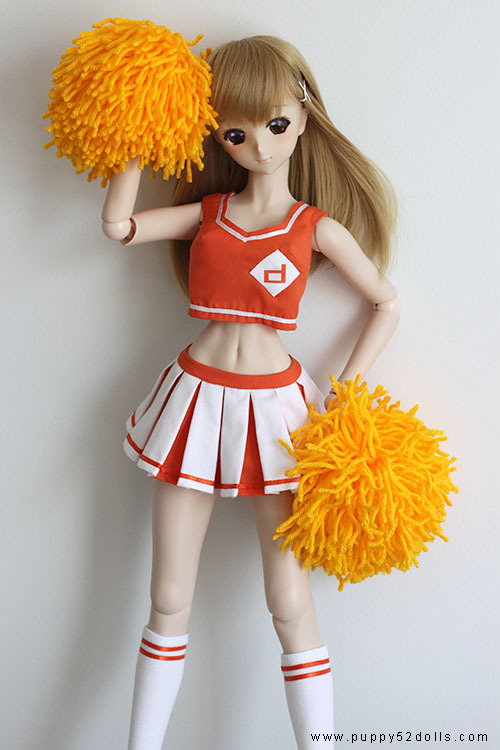 Soooo kewt! 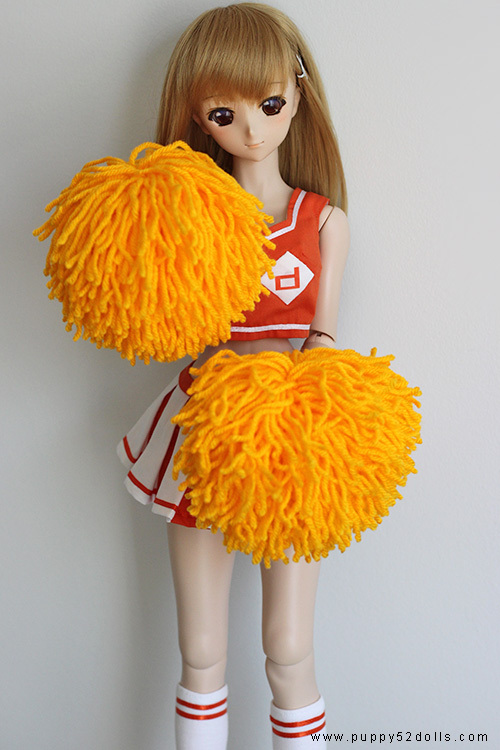 =0.0= great work as always chun!